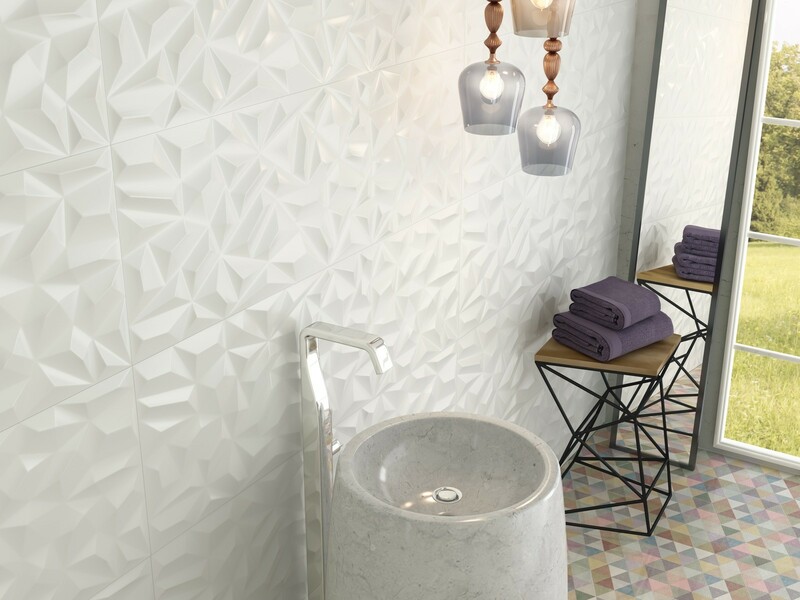 Ole is a large format matt Geometric 3d effect white ceramic wall tile. Use with the Oh La La tiles to create a stunning feature in a bathroom. 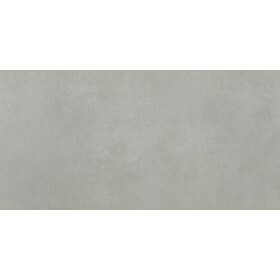 Feature walls are incredibly popular and this tile will work well in a bathroom, bedroom, kitchen and en-suite. Larger tiles are becoming more popular and can be just as good in small rooms as larger ones. These tiles have rectified edges so can be easily butted up to create a minimal grout joint. Giving the appearance of a neat and crisp look. Use with the Oh La La plain matt white tile in the range if using as a plain and patterned feature. Due to the smooth surface these tiles will be simple to clean and maintain and do not need to be sealed. Are the tiles really 1200 mm x 400mm? That's over a metre long...really huge! Hi! Do you have any other colours in this range.. Maybe silver.. Metallic?